Barbara Frances Statham, 82, of Lake City, passed away on Wednesday morning, January 23, 2019, at her residence following a brief illness. She was born in Lake City on July 15, 1936 to the late Arlis H. and Ruby Lee Sweat Roberts. She has made Lake City her home most of her life and was of the Baptist Faith. In her spare time, she was a homemaker, loved crafting and making dolls, fishing, watching TV, and always loved to watch a good football game. She is preceded in death by her loving husband, Walter Hollis Statham; her daughter, Cynthia Royals; and her siblings, Betty Beach, Joe, Jerry and Pete Roberts. 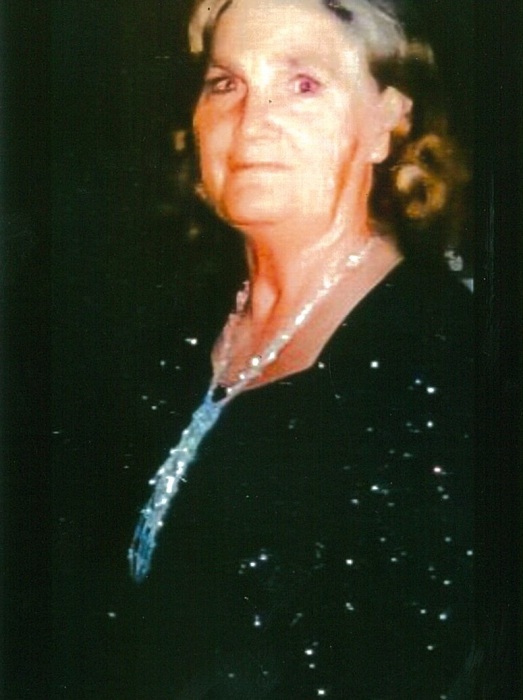 She is survived by her children: Belinda Fryant, Wanda Barba, Sheila Bennefield, Debra Rose, Sandra Johns, Susan Kirby, Elizabeth Kincaid, Johnny Statham and Tammy Campbell; brothers, Ronald Roberts and Donald Roberts; sister, Joyce Hunter; fifteen grandchildren and numerous great-grandchildren along with extended family members and friends also survive. Graveside funeral services for Mrs. Stratham will be conducted on Tuesday, January 29, 2019, at 10:00 A.M. in the Forest Lawn Memorial Gardens Cemetery with Rev. Robert Bass officiating. Interment will follow.